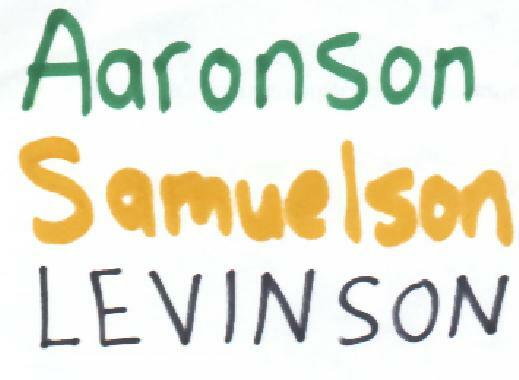 Aaronson Samuelson Levinson's HOME PAGE!!!! These Have Just Been Updated!! CLICK HERE! LINKS My place of employment, my past present and future! 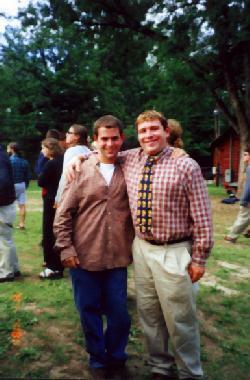 PleaseSign My Guestbook(I'll be forever thankful!) See who has signed my guestbook already!